Lovely day for it! We Happy Few is now available around the world! Starting today, August 10th, you can purchase We Happy Few digitally or in stores for PlayStation®4, Xbox One™, and PC! 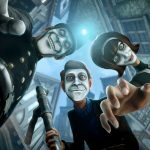 Visit wehappyfewgame.com/#buy to order We Happy Few from your favorite digital store* or retailer! *Steam and GOG.com have extended the pre-order promotion until 11:59pm PT/1:59am ET on August 12th! Order now to receive 15% off, plus the Jolly Brolly bonus weapon! The We Happy Few Deluxe Edition is also available for purchase – this collection includes the base game, plus the Season Pass, which will grant access to three new adventures in Wellington Wells as they become available. Learn more in our official announcement! See what media outlets are saying about We Happy Few! 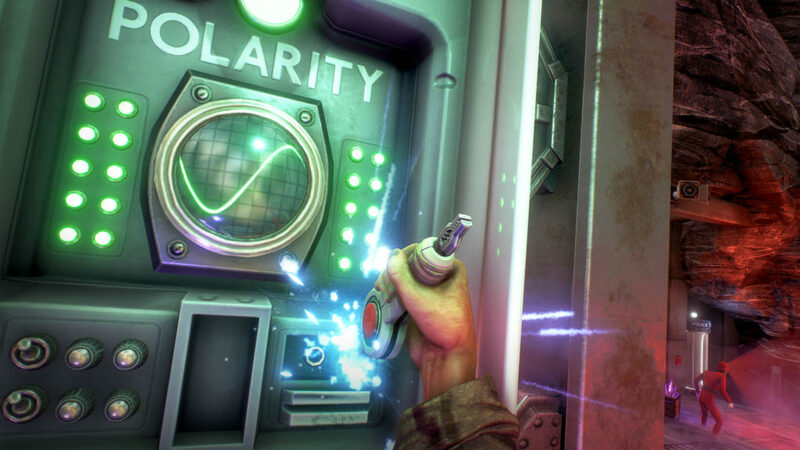 We Happy Few is a narrative-driven action adventure game set in a drug-fuelled, retrofuturistic 1960s England. Uncover the mystery of Wellington Wells as you play through the interwoven narratives of three moderately terrible citizens trying to escape from a lifetime of cheerful denial. 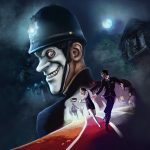 For information and updates on We Happy Few, visit wehappyfewgame.com, and follow the official Twitter, Facebook, and Instagram accounts!